For more than three decades the ASIAL Security Exhibition & Conference has been bringing together the entire supply chain of manufacturers, distributors, security professionals and end users for the largest and most established commercial event for the security industry in Australia. Naturally Panasonic will be amongst the 2017 exhibitors, making the most of this annual opportunity to reunite with the security industry for three days of quality networking and unrivalled education alongside a showcase of the most innovative solutions to the Australian market. 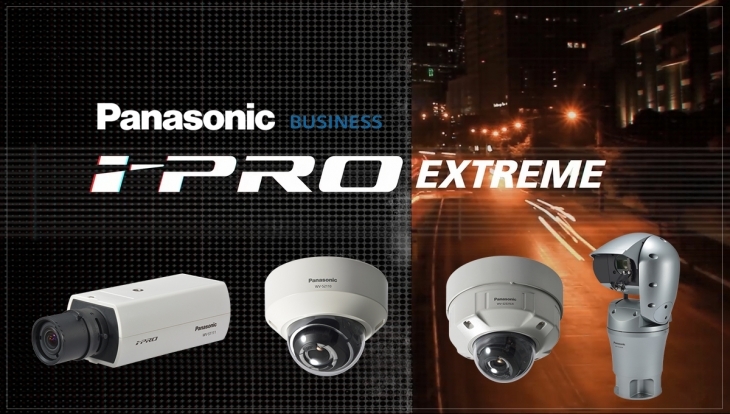 Panasonic’s Aero PTZ is the world’s most environmentally rugged camera on the market designed to operate in the most challenging and mission critical environments, able to withstand strong winds, salt, and heavy vibrations. Get a closer look at newly-released range of i-Pro Extreme cameras. This next-generation surveillance technology natively supports H.265, providing up to 75% reduction in bandwidth and data storage requirements when compared with traditional H.264 codecs. 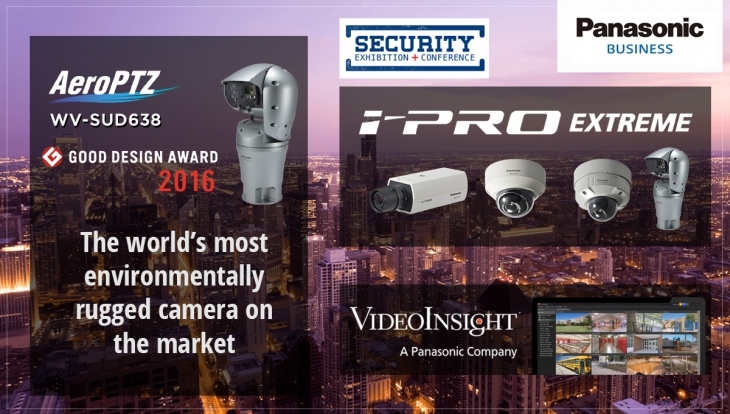 For the first time in Australia, we’ll also be showing the brand new i-Pro Extreme PTZ camera. Video Insight provides the most comprehensive and cost effective video management software and surveillance system for centralised and de-centralised environments. This year, we’ll be demonstrating a new version of this Video Management System (VMS) that is even more user-friendly and powerful.